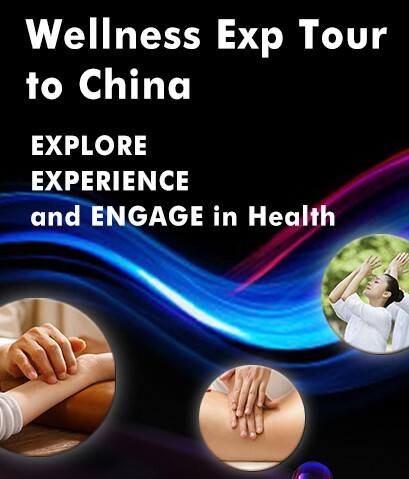 Dr. Yang Jwing-Ming is a world renowned Tai Chi master. 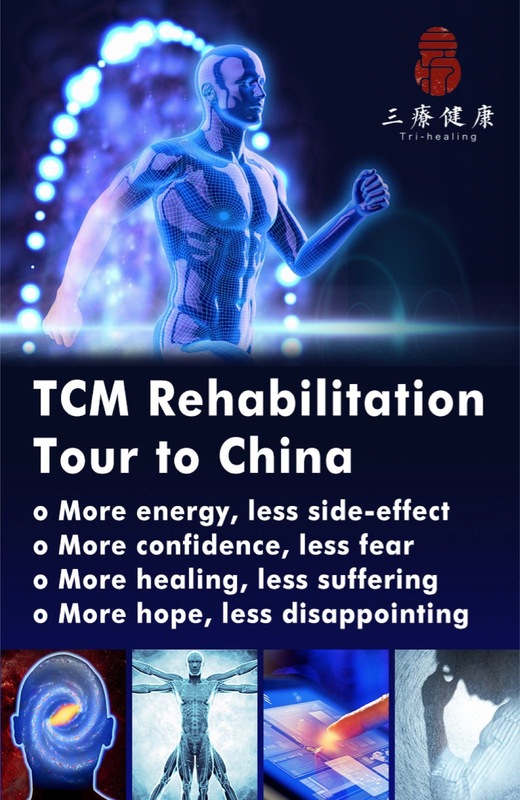 Even though he has trained tens of thousands of martial artists around the world directly or indirectly through classes, workshops, books and DVDs, he still feels that to save the true art and culture of Chinese Martial Arts, a rigid and rich training program which follows the traditional training method must be implemented. A few years ago, he announced his highly selective 10-year on-site living-in discipleship-training program, which surprised the global martial art community. Most people have a reservation. After an intensive selection process and three-year extensive training, his students collaborated with him and put together a DVD titled Kung Fu: Body Conditioning. 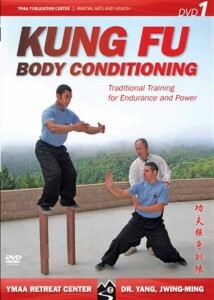 Written and performed by Master Yang and his students Jon Chang, Patrick Manriquez, Javier Rodriguez, Jachym Jerie, Santiago Costello, and Zach Cohen, this DVD is not only good for martial artists who want to pursue internal styles or external styles; it is also extremely useful for anyone who wants to have a good workout or practice mind-body exercises. Kung Fu Body Conditioning consists of five parts. Part One “Stretch and Warm Up”: There are 21 movements teaching how to stretch hands, wrists, arms, shoulders, neck, spine, low back, waist, groin, hips (Kaos), knees, legs, ankles, feet, and even toes. All these stretching movements are designed based on muscle and bone structures as well as the Chinese meridian system. Proper breathing is crucial. Throughout the demonstration, the instructors who are Master’s Yang’s disciples constantly remind viewers to relax and breathe correctly. Part Two “Conditioning Training”: This training is divided into three sections: Arms and hands, Torso, and Legs. Unlike Part One, this Part is for someone with a serious martial arts interest or someone demand high level total body conditioning. Through a series of well-designed movements, one can become extremely strong, flexible, enduring, and rooted. Since most of the movements are challenging, Master Yang lays out a progressive approach so practitioners can advance themselves gradually. It is amazing to watch Jon doing Panther Hop, Patrick doing two finger-tip Pushups, Patrick Manriquez lying on two separate chairs far apart with his Iron Board Bridge, and Santi Costello standing on top of stacks of four loose bricks. Part Three “Tumbling”: With a solid buildup from Part 2, one can move on to learn how to be nimble while rolling, diving, kicking, kipping up, hand-springing, and falling. During this training, the instructors explain the defense and offense applications in each movement. 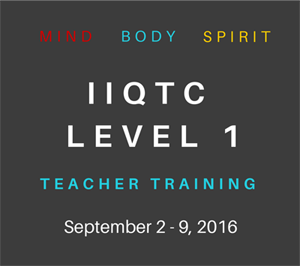 This training also has a progressive approach. The instructors explain the approach well and sometimes with step-by-step demonstration. 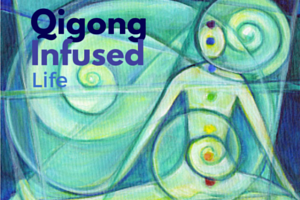 Part Four “Qigong and Meditation”: This is the quintessential part of Master Yang’s training philosophy and method. 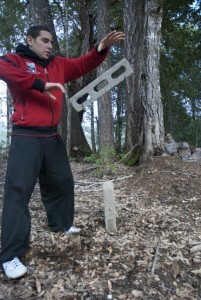 Master Yang is one of few martial artists in the world who master many internal and external styles. It does not matter which style one practices, Master Yang insists that to be powerful and effective, a martial artist must practice Qigong to increase the quantity of Qi and raise the quality of Qi. In this DVD, he teaches the sitting and standing meditation methods as well as different breathing techniques (normal abdominal breathing, reverse abdominal breathing, embryonic breathing, Laogon breathing, Yongquan breathing, Four Gates breathing, and Grand Circulation breathing). 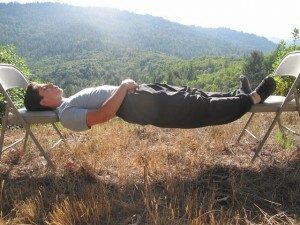 His students also teach Meditation Recovery Exercises which are oftentimes unknown or neglected. This Part is designed with the Meridian doctrin and it can also be used for self-massage especially for the internal organs. This Part also includes Dr. Yang’s version of Six Healing Sounds. For people whose focus is health, this part is very important. Part Five “Outdoor Training”: This part is fun to watch. You see how the disciples run in the woods and up in the mountain, jump over banister, climb the rope vertically, swing a big staff, toss cinder blocks, and bounce off trees. All those movements seem easy and playful. Nevertheless, they are the result of hard work. Last year, Jon, Javier, and Santi participated in The 2nd Tiger Claw’s KungFu Magazine Championship and won many titles. What is the true meaning of Kung Fu? In Chinese, it means hard work and fundamental training. To Master’s disciples, it means time and hard work. Kung Fu in essence is Body Conditioning and this DVD definitely is designed for both external and internal conditioning. This entry was posted in The Taiji Examiner and tagged Kung Fu, Martial Arts, Mind-Body Exercise, Qigong, tai chi. Bookmark the permalink.